Rochester Soccer Club is known as Rochester Youth Soccer League through the Kroger Rewards Program. All proceeds from this program will go to the RSC Scholarship Program and Land Development Fund. There is no cost to participate and you earn Fuel Rewards. Have a friend or family member that would like to help us raise money? Please share our organization number with them! 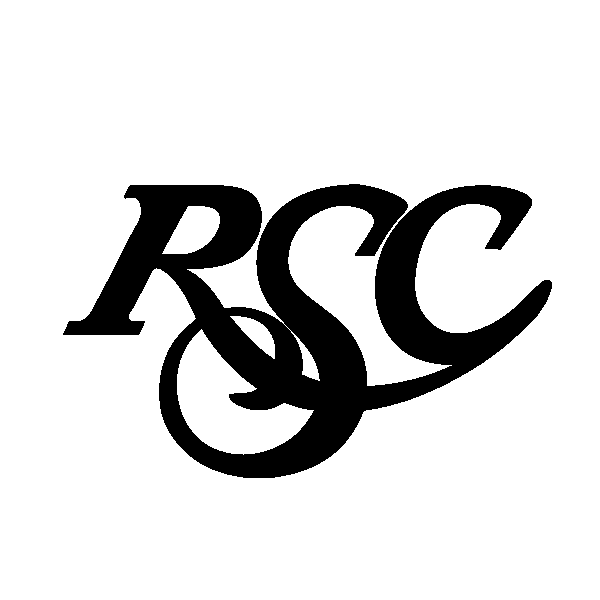 AmazonSmile is a simple and automatic way for you to support RSC every time you shop, at no cost to you. When you shop at smile.amazon.com, you’ll find the exact same low prices, vast selection and convenient shopping experience as Amazon.com, with the added bonus that Amazon will donate a portion of the purchase price to Rochester Soccer Club. Here's the catch: each time you want to buy something on Amazon, remember to go through AmazonSmile and our Rochester Youth Soccer League account so we get the quarterly donation. Remember, only purchases at AmazonSmile not amazon.com or the mobile app, support our club. The RSC SCRIPS Gift Card program provides Michigan Lightning families with a rebate on gift card purchases through the on-line site (% of rebate varies depending on the merchant).​ All rebates will go towards your club dues. This is a way to earn FREE MONEY to put toward your Michigan Lightning dues.